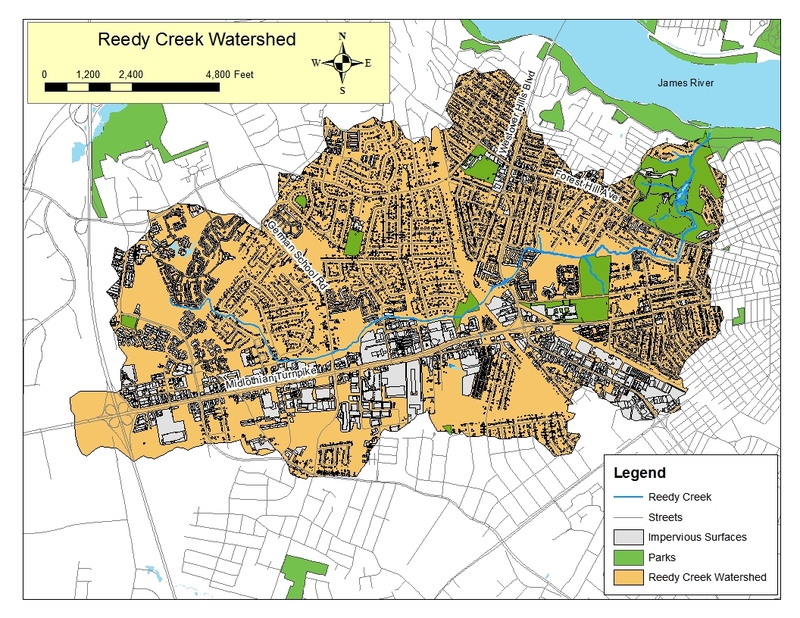 The Reedy Creek Coalition and the Alliance for the Chesapeake Bay have developed a free assessment program for homeowners in the Reedy Creek watershed. 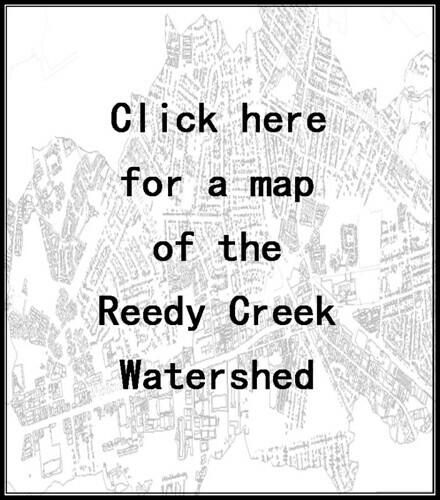 The purpose of the assessment is to evaluate your property for its impact on the watershed and to offer tips on reducing stormwater and pollution runoff. We also evaluate your property for how “wildlife friendly” it is and to what extent your landscape practices help restore natural ecosystems that contribute to a healthy watershed. If you are interested is receiving an assessment of your property, please click HERE to fill out the registration/pre-assessment form. 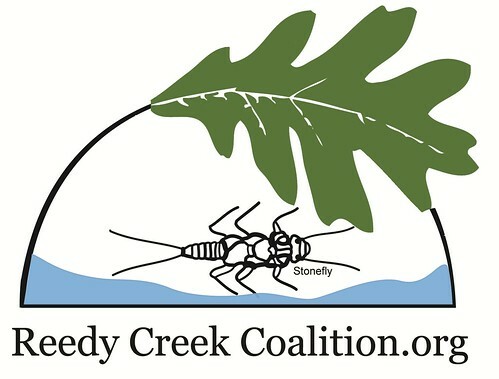 You will be contacted by a Reedy Creek Coalition member or staff of the Alliance of the Chesapeake Bay to schedule you assessment. The Alliance also has grant money available to assist you with installing certain best management practices that are recommended in your assessment report.